Coming up to our 3rd year anniversary as the new owners in Wellington and we are looking to upgrade/add on to our courtesy cars. With a view to up-spec an already very cool car to showcase some of the things we like to do and certainly the types of cars we enjoy seeing through the workshop. Its a tough decision to know what that car might be and we still aren’t sold on this one yet, however it is a great looking car that is well appointed from the factory, the 2.0 TFSI engine poking out 200 Hp with a DSG S-Tronic gearbox behind it, driving power to 4 wheels, I’m excited. This pics represents one that’s already been modded, so you get the idea of where this is heading.. We don’t have an unlimited budget, so want to have something that’s reasonably priced from the start, and for an additional $4-5000 can be turned into something very exciting… Is the TT it?? 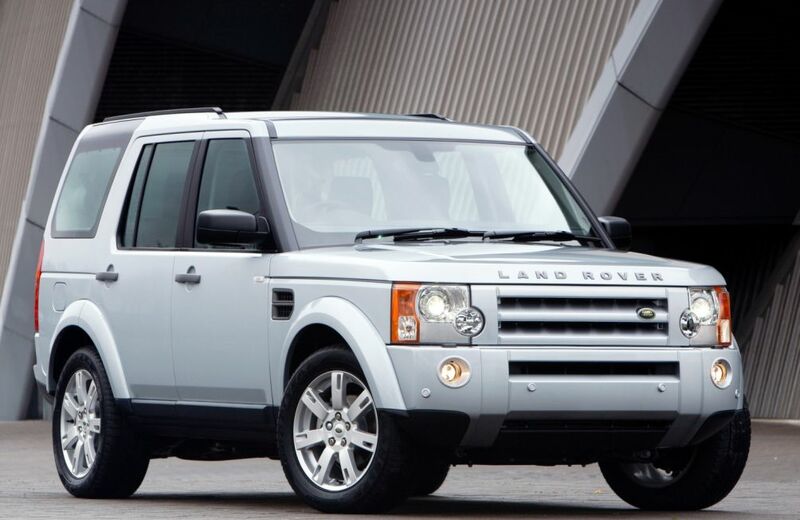 Our other project is to retire our old P38 Range rover to a new home and get into a later Land Rover Discovery 2.7TD. We see this as a great promotional vehicle for our Bluefin/Superchips product as a demonstrator, with a stage 1 tune boasting an additional 100NM of torque, as well as up to 10% in fuel saving when driven for economy. Also looking to deck out with Rhino-Rack gear so we have it available to show off and demo as needed. We love our old P38 Range Rover but I think its time to upgrade…, again, is this the vehicle we go for, nothing is set in stone, that’s why its a ‘wish list’.